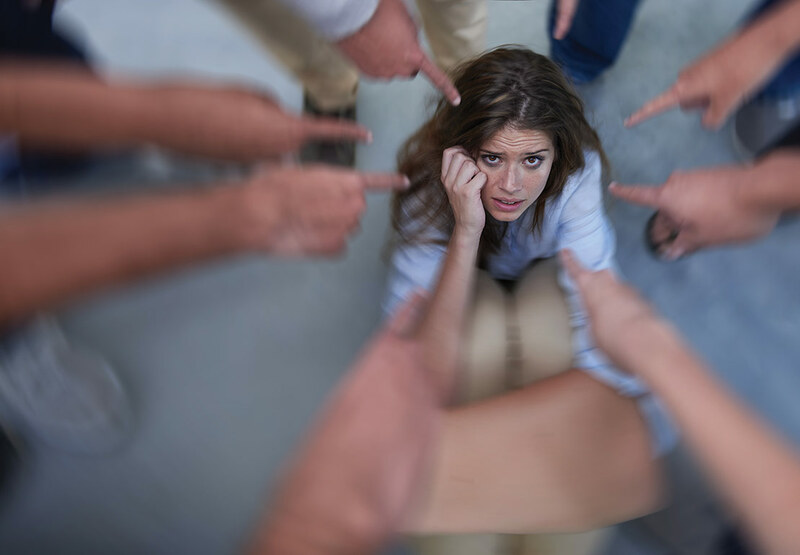 MiP gives individual advice, support and representation to members who have been the victims of bullying and harassment at work, as well as those who have been accused. We also publish articles and advice on how to tackle bullying and harassment and promote a healthy working culture. Over the coming months, we will be publishing a series of advice notes on understanding and responding to common problems at work – including bullying and harassment. To receive an alert when we publish new information, sign up for our email bulletins using the box on the right. In all but extreme cases, the person concerned must be aware that their behaviour is unwelcome for it to count as bullying or harassment. You can read the ACAS guidance to find out more about what constitutes bullying and harassment. In all cases, the first thing you must do is to ask them to stop. If they persist, that is usually the point at which it becomes bullying. Do this politely but assertively; leave them in no doubt that their behaviour is unwelcome. Take a look at your organisation's Dignity at Work or Bullying and Harassment Policy. It will make clear that the organisation has zero tolerance for bullying and harassment at work. Politely insist that your colleagues adhere to the policy. Not all allegations are fair, and sometimes performance management can be unfairly seen as bullying or harassment. If you've been accused, the first thing to do is to reflect honestly on your behaviour. Think about what might be driving the allegations, and read the ACAS guidance on what constitutes bullying and harassment. Consider if the problem could be resolved through discussion or mediation. If you feel you might have over-stepped the mark, it's best to apologise immediately. If you still feel you have been unfairly accused, immediately contact your MiP rep or the national officer for your area for help. Note: if MiP are also representing the colleague making the accusation, your case will be dealt with by a different rep or national officer. MiP regularly publishes on bullying and harassment, and on how to build a better workplace culture. We want to raise awareness among healthcare managers, other staff and the public about the impact of bullying within the NHS and the culture of false allegations against managers – both problems ruin careers, undermine team working and ultimately damage the quality of patient care. We take a very active role in work by the national Social Partnership Forum to tackle bullying, especially through the Workforce Issues Group, which is chaired by MiP chief executive Jon Restell. We also work with employers at local, regional and national level on developing and improving bullying and harassment policies and building a healthy workplace culture in which everyone can reach their full potential. If you'd like to get involved in our work on bullying and harassment, please contact MiP head office. Healthcare Manager probes the rising levels of assaults and abuse against NHS staff – and asks what employers can do to protect people at work. MiP always supports managers who are victimised by their employers. One senior manager talks about how the union helped to protect her from being made a scapegoat for leadership failures at her trust. We speak to one MiP member about how sloppy HR procedures and a mishandled complaint affected her – and how the union was able to help.